Animals are also used to live in a society as the human being. There are different methods to differ from one animal from another one by using a name, physical structure, special marks as like as the human being. 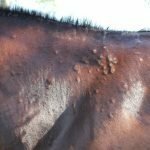 By using these methods usually, the horses can be differentiated or identified. 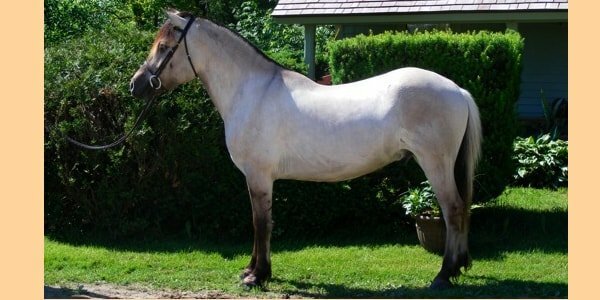 As a horse lover and owner, you must have a preliminary idea about the identification of horses. 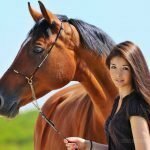 The article will give you the brief idea about the methods to know your horses. 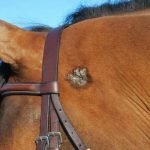 The whole body is covered with black hairs of a horse body. 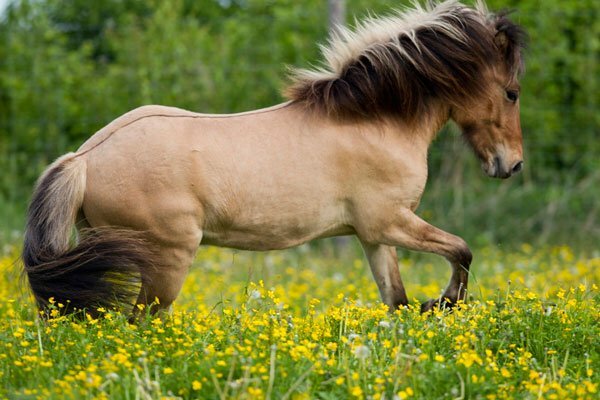 The mane, tail, ear, legs are also black. There may be some marking on the body, but mostly the skin is covered with black hair. 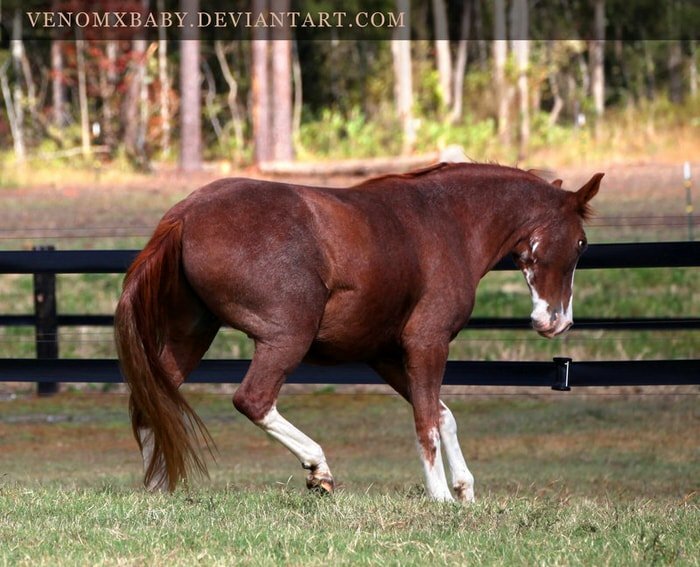 Hair of the body is reddish or red-yellowish, but the hairs of legs, tail, and mane are black. Hairs of mane and tail are black, and chocolate but the hairs of lags are black. The whole body is mixed with white and few black hairs. Sometimes black to brownish scar is seen. The whole body is covered with yellowish red, yellowish red to golden hairs. The whole body is covered with black hairs, but sometimes it looks bluish. Diffuse yellowish color can be seen in hair. 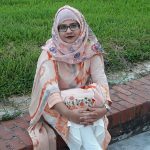 Hairs look like greenish by mixing black or blackish brown with white. Body color is bay or brownish bay. Sometimes it looks reddish by mixing with white. Body color will be chestnut and will mix with white. But legs will not grow blackish. Body color is irregular by the mixing of two colors. Star Mark – Any white marking on forehead. Stripe – Thin white stripe up to face. Blaze – White stripe patches over the nasal bone. Snipe – Scattered white marks on the nose. Wall Eye – Pinkish white to bluish white eyes. Graywacke – Scattered white markings on different parts of the body. 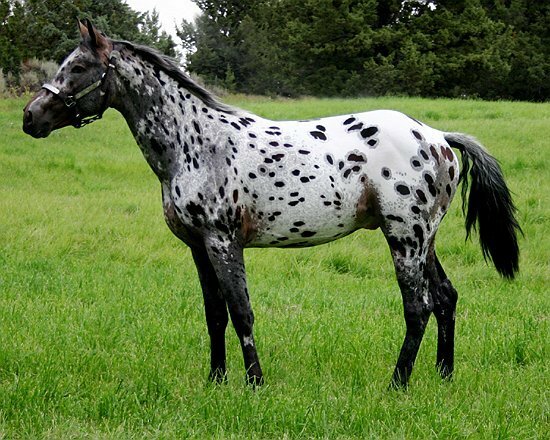 Black Marks – One or two black marks on white or other colored horse. Spot – Mixing of two colors. Patch – Irregular color mixing on a large area. Zebra Mark – The vertical colored line which passes through the neck, legs, and back. White Hill – White hill other than the white one. White Coronet – The coronet is covered with white hair and skin other than the white horse. 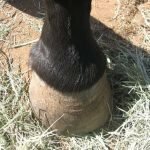 White Pastern – If there is the white colored pattern. 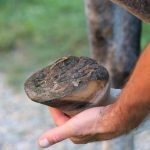 White Fetlock – If there is white fetlock other than the white horse. White Hook – If there is a white hook other than the white horse. 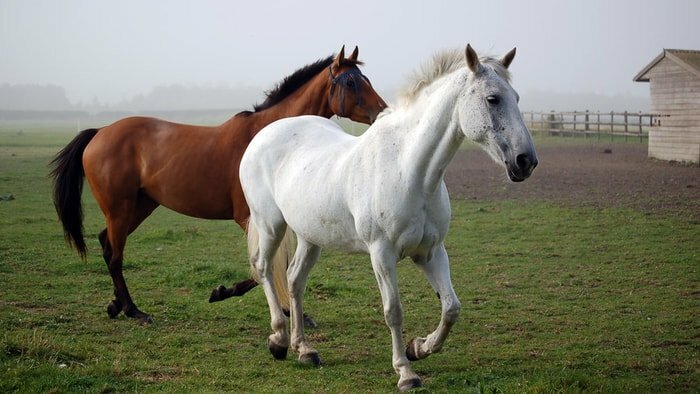 White Knee – If there is white knee other than the white horse. White Canon – If there is white canon other than the white horse. White Shank – If there is white shank other than the white horse. 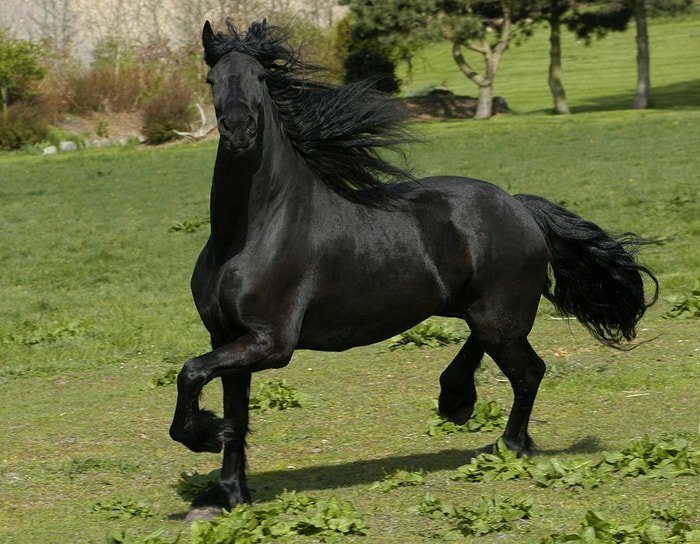 Stallion – A mature male horse which is not castrated yet is known as the stallion. It is used for horse breeding. 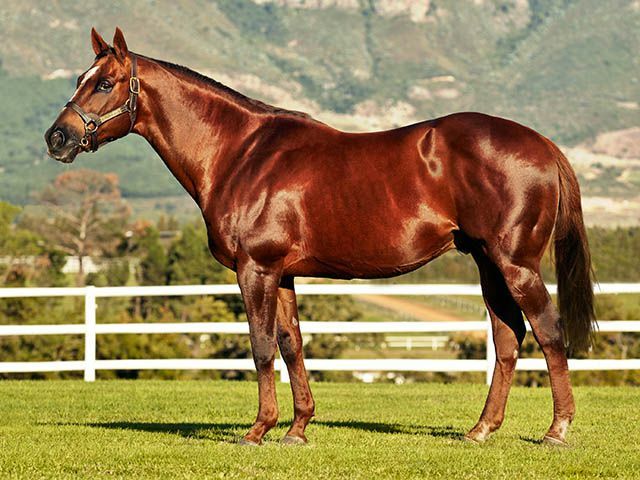 Gelding – Castrated and a mature male horse is known as geld. Mare – A mature female horse is known as the mare. It is used for reproduction. 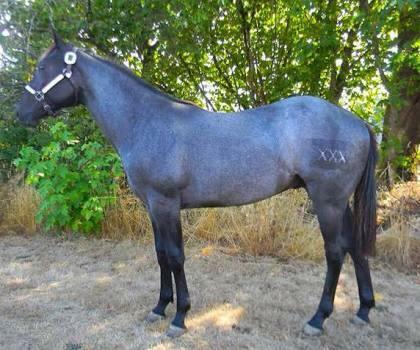 Yearling – Horse of one year of age is known as the yearling. Filly – Female horse within the age of one to three is called filly. Colt – Male horse within the age of one to three is called colt. 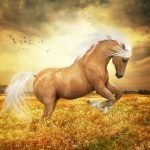 Foal – Horse under one year of age is known as a foal. (1) Colt Foal. 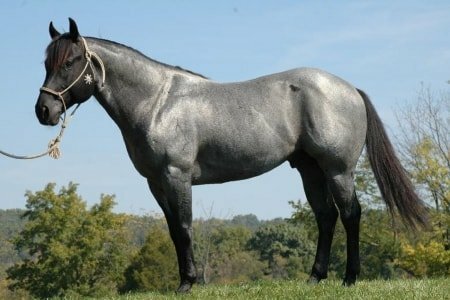 A male horse under one year of age. (2) Filly Foal. 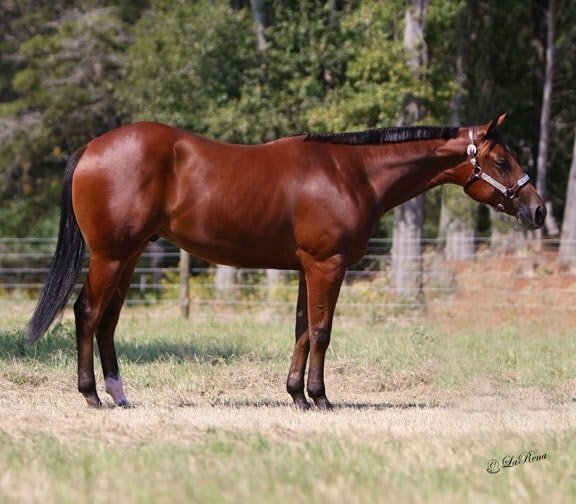 Female horse under one year of age. Each breed has their unique characteristics by which they can be differentiated. 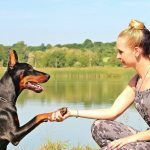 The breed characteristics differ from body height, color, marking, weight, purpose, temperament and uses in human society. 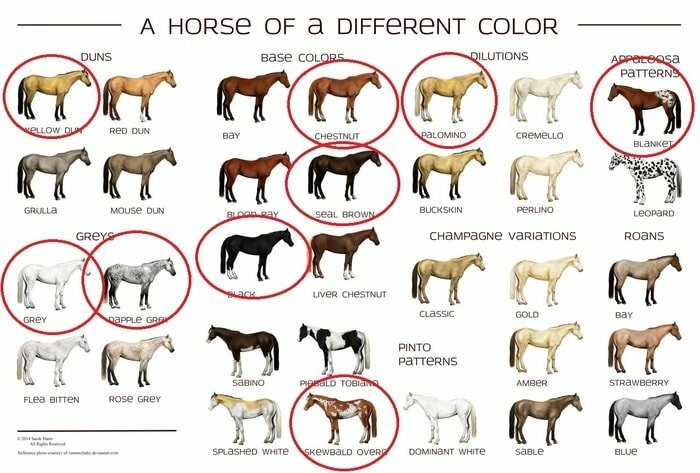 If you study the traits of each horse breeds, then you can easily differentiate and identify each breed separately. 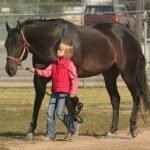 Upper mentioned criteria should be considered carefully to identify horses efficiently because different works (riding, polo games, racing, drafting car, etc.) 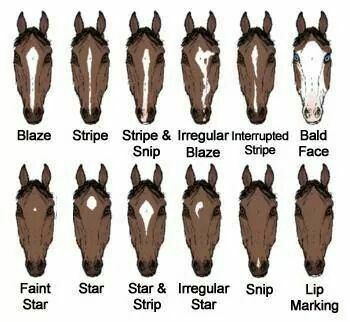 depends upon the right identification of horses. Nowadays the horses are also kept as pet animals in some regions. 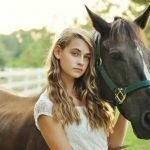 The above article will help you to know a horse properly. If this helps you for a little, my aim of writings will be fulfilled. If you like the above article and helps you, please subscribe to our website and share via social media.